✅ Trip Verified | My first time using Bristol airport. Only one word to describe it “shambolic”! I dread to think what the check in, security and boarding for return flight will be like. ✅ Trip Verified | Seriously considering whether to ever use Bristol airport again after yet another awful experience. Check in was ok as had priority booking but going through security with just a handbag and jacket in the tray, it was put into the line to be checked by security personnel - took ages for it to get to the front of the queue (everyone else seemed to have problems with toiletries and what they could and couldn't take and then being re-scanned and brought back to them) - the "gentleman" who picked up my tray just put it on the machine, looked at it and said it needed re-scanning. He then disappeared and I never saw him again. After about 30 minutes of my tray not coming back, I asked one of the other security persons where it was, they didn't know and called the supervisor who, after asking what the bag looked like, said "is that it"? Turns out matey had just put it through the original x-ray and didn't bother telling me where it was going to turn up! Very bad start, followed by delay to flight, but got there in the end. Coming back was worse. Delay to flight, arrived back late evening (23.15) to find there were no buses available to get us from the plane to the terminal, so more delays. Then a massive trek up and down stairs to get to passport control (I have COPD and really can't walk that far, so was really breathless by the time I got there). Then baggage reclaim, well there's another nightmare, four flights on the same carousel, eventually get suitcase, then joy of joys having to wait for a bus to get back to silver car park, then yet another wait to get car key back (and find out where your car has been moved to!) - so it was well after midnight by the time I got into my car and started heading out of the car park. Thoroughly exhausting experience - not helped by a further 2 hour drive home - think I'll stick to Bournemouth in future!! "have stopped using this airport"
Not Verified | The most rudest security staff I have ever dealt with, the poor mother in front of us had her baby’s milk thrown in a bin. She never had the chance to say it was baby milk, it was finally retrieved from the bin without an apology. Security staff was then very rude to myself and my wife, disgraceful service. Restaurants are absolutely rubbish and ridiculously expensive. 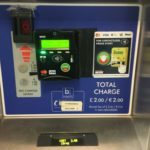 Parking fees have gone beyond a joke. As a family we have stopped using this airport which is a shame as we had been using it several times a year. Not Verified | Absolutely awful place. Going through dept a nightmare. Had an eastern european lady pull my bag apart then pull out my meds wave medication about and say do you have a prescription with you. Reported her attitude to a supervisor who said I will speak to her. He then just went. Awful place! 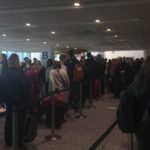 "waiting for 1.5 hours for their bags"
Not Verified | Update. It is now 0130, apparently Swiss Port have one team of three for the entire airport. Really. The passengers who have now been waiting for 1.5 hours for their bags are as you can imagine getting more and more frustrated. 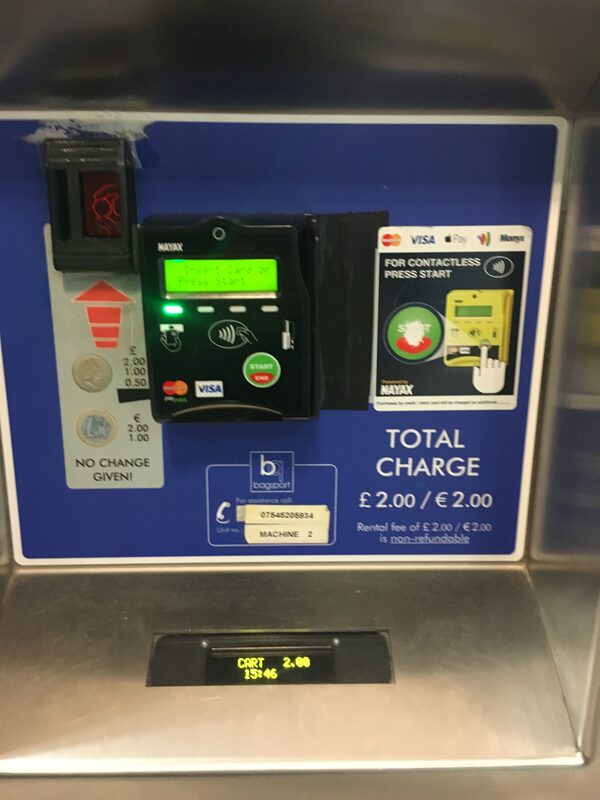 Still on the bright side as it is now tomorrow I have no doubt I will be charged and extra days parking for the privilege. Happy Christmas Swiss Port and Bristol Airport. Not Verified | Utter disgrace in my view. Flight arrived 1.5 hours late, easyJet. What can I say. Passport control utter chaos. People with children had to wait. Still waiting for baggage collection 1 1/4 hours after arrival. Staff have no idea it seems where our bags are. It is 0115 and everyone is fed up. No information. I will never fly into here again. 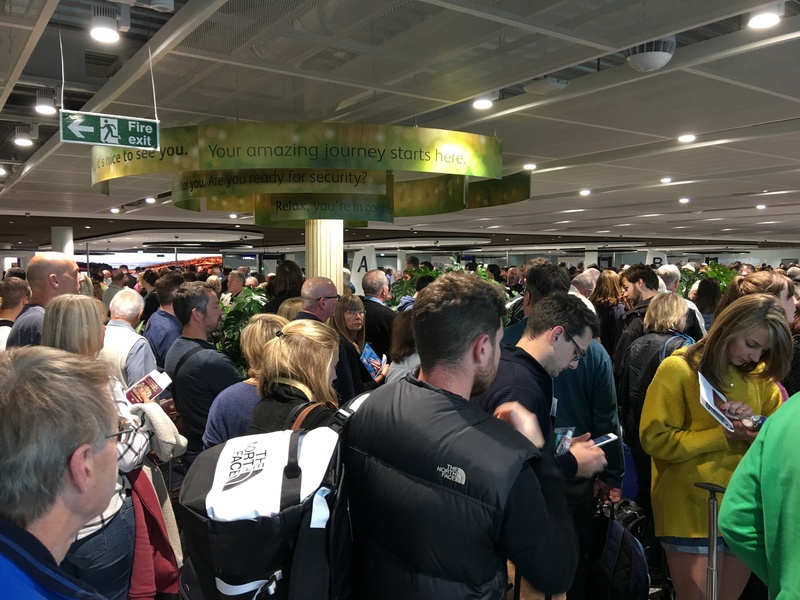 "Security is chaotic and noisy"
Having been a regular user of Bristol Airport for business and leisure trips over 20 years, I have been sadly and greatly disappointed by experiences of it in the past 12-18 months. 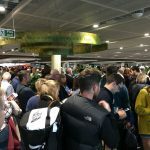 Security is chaotic and noisy, with staff shouting instructions at customers, creating the opposite of what a security procedure needs to be, i.e. calm, organised, polite yet authoritative. Queuing times at most food outlets are far too long, e.g. on this trip I was unable to buy more than a cup of coffee in the 55 minutes of waiting time before my gate was called. There was a such a backlog of orders in two outlets that customers were complaining of having ordered and paid for items which then hadn't appeared in time to be collected (in one case this was simply a cup of tea). It's a real shame that what was such a great airport appears to now be struggling to cope. "exorbitant bar prices and WiFi tariffs"
✅ Trip Verified | Nice new buildings and no delays but obviously being paid for by exorbitant bar prices and WiFi tariffs. £10.99 for a glass of red wine sold by a humourless bartender. Tried to enjoy it but then my free WiFi expired. ✅ Trip Verified | I travel all over the world. 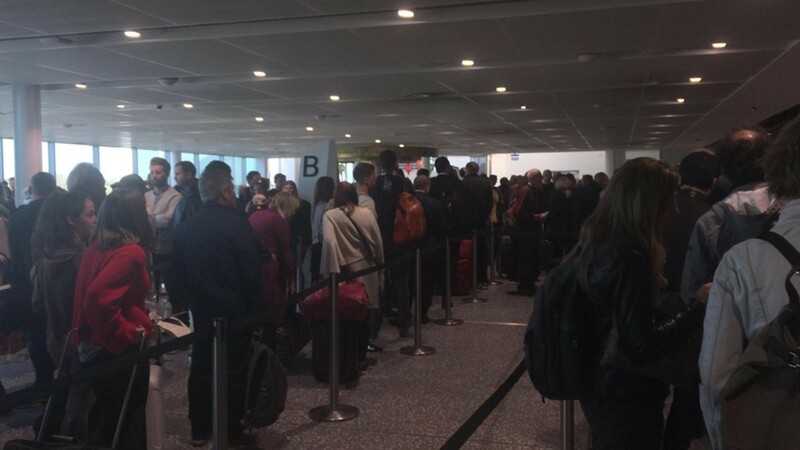 Used to use Bristol airport years ago for business travel, and remember the terrible facilities and long queues with bizarre security. Things have changed, the facilities are now very modern and clean. However, still security is appallingly inefficient with long queues lots of disgruntled travellers. They insist on emptying your bag or case, piece, by piece by piece in the most laborious fashion, even after identifying the scan anomaly. Stressful start to your journey - advise turn up with plenty of time to spare. Also the airport is expensive, sorry I will reword that - it's a rip-off from parking through to departure gate. Avoid, I will use Cardiff in future.